Hemp Bombs 60-Count Capsules offer CBD-related health benefits in an easy-to-digest capsule form. The capsules are designed to be conveniently stored for whenever you need them. CBD has helped many consumers with a wide number of issues already, having been connected with a multitude of therapeutic health benefits. Mainly, these benefits come from the way CBD interacts with your body’s natural processes. Hemp Bombs sources its CBD from pure CBD Isolate, with zero THC. Then, quality control teams test our products to prepare them for the consumer. 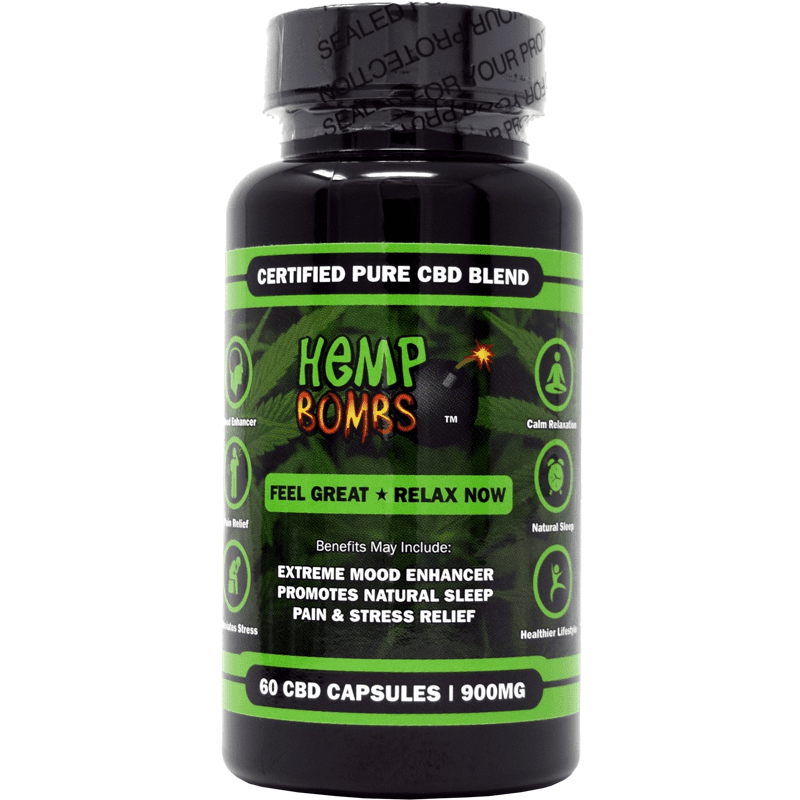 Hemp Bombs 60-Count CBD Capsules are a premium blend of cannabidiol in an easily digestible capsule form. Our CBD Capsules provide you with a mix of all-natural ingredients and therapeutic benefits that can positively impact your health. Taken in the morning or at night, our CBD Capsules have the potential to enhance your overall focus and help provide relief from pain, inflammation, anxiety, and sleep disorders. In my opinion…Hemp Bombs is a great company to do business with. Quality CBD products, fast shipping and always great customer service. 5 stars. Just started taking them. It’s early on, but they are already helping reduce the pain from my arthritis. Hope this trend continues. 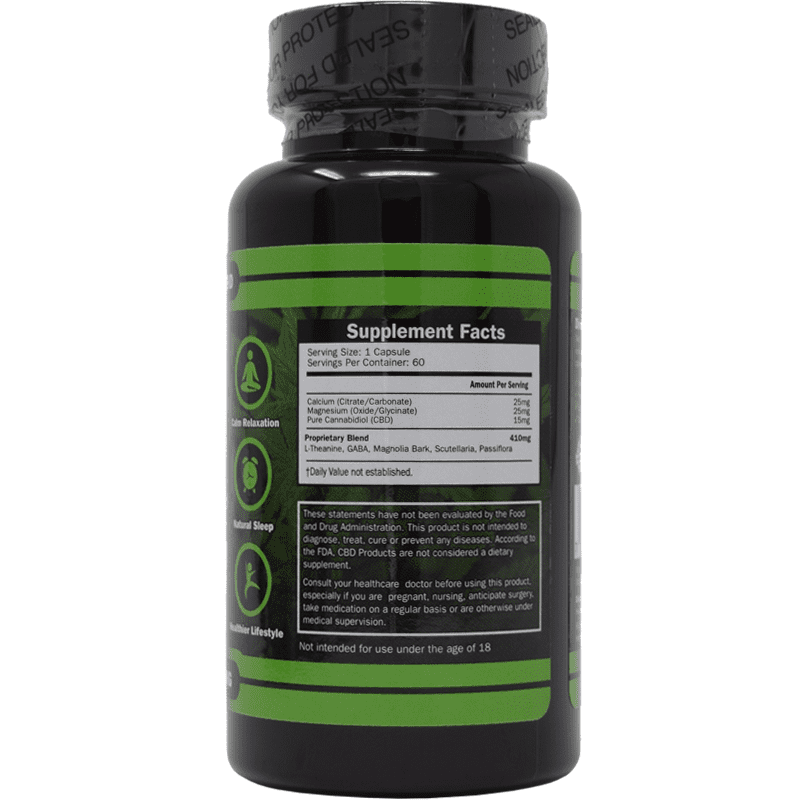 Hemp Bombs capsules have truly helped with my chronic knee pain. Now I can actually get on the treadmill without pain and work on shedding some pounds. I couldn’t even do 2 minutes before I had to stop because the pain was so bad. Been using your CBD capsules for my hip pain for months now and just put in another order for the 60 count bottle. I am totally off my prescription meds and very happy about it. Lightning fast shipping on my order. Much appreciated Hemp Bombs. Finally after 2 years of insomnia and depression and trying trazadone, celexa, and a million supplements, I am finally getting good sleep again and feeling good! Hemp Bomb capsules have been the only thing that has kept me sleeping 8 hours in the night. 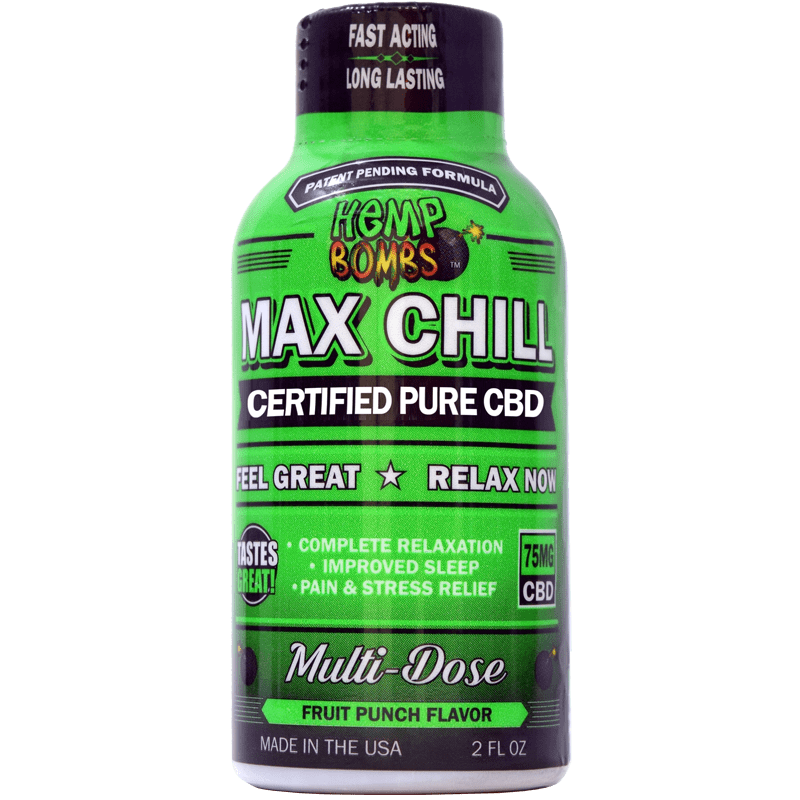 I’ve tried 4 other CBD products and they would keep me awake. I’m no longer waking up every hour and no longer getting 6-7 hours of disturbed sleep. Getting good sound sleep is so wonderful! The Hemp Bomb Capsule is a lifesaver! I have been using these off & on for several months now. I have never slept better in my life. I do have a prescription for Xanax for anxiety, but these work so much better. Being able to get a good night’s sleep as eliminated many of my depression symptoms and I feel like myself during the day. I take two capsules at night and wake up feeling like I actually got sleep. I take 1 during the day if I need it. Because of SAD brain chemistry during the months with a lot of sunlight one capsule in the daytime just puts me to sleep, so I don’t really use it through the summer. I also really like the herbs that are blended with the capsules. I love this product!!! Love it! I take one of these capsules after dinner every night. I feel relaxed and stress-free for the rest of the evening and it’s a lot easier for me to fall asleep when I’m ready for bed. Thanks for making my evenings more peaceful. My sister bought me this for my birthday and within one hour of taking these capsules I was so relaxed. I went to sleep with no issues and woke up not feeling groggy. Can’t wait to order again! I took 2 of these and after 20 mins it helped me relax and sleep just like i needed! Thanks! great product!! Dont ever stop! I take one a day and it’s been doing wonder for me. 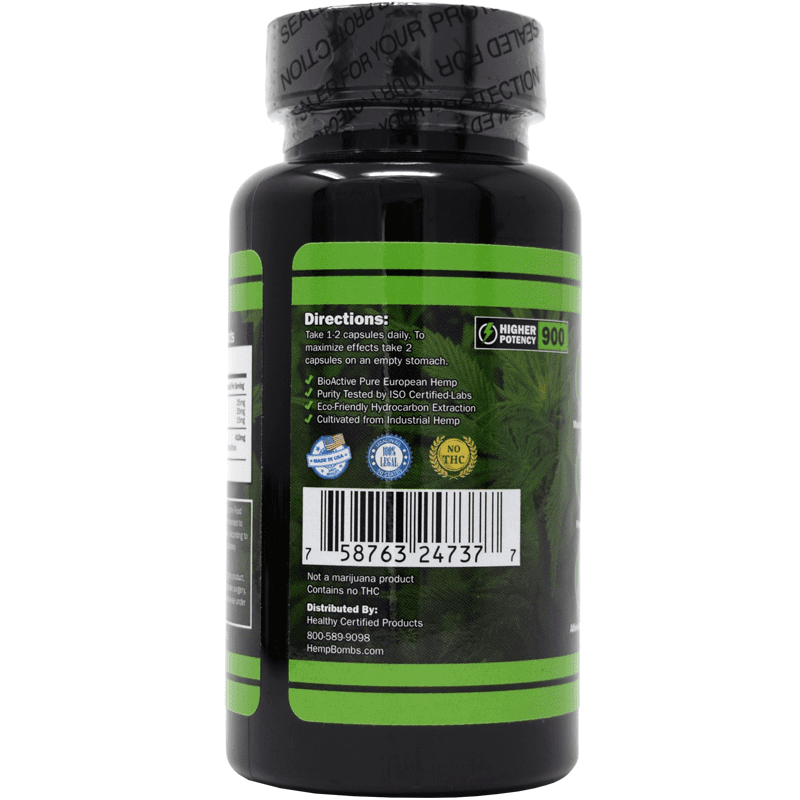 I am 63 years old mechanic and these really help my muscle and joints feel much better. I can move freely and not feel so much pain while at work. I’ll buy again for myself and my wife who has arthritis in her hands. MY HUSBAND AND I LOVE YOUR PRODUCTS BUT THIS IS OUR FAVORITE. YOUR PRICES ARE LOWER COMPARED TO OTHER COMPANIES, YOUR STAFF ISN’T UNHAPPY WITH THEIR ENTIRE LIVES BECAUSE OF THEIR JOBS, THE SHIPPING IS FAST AND THE PRODUCTS WORK. IT’S SO RARE TO COME ACROSS A COMPANY THAT ACTUALLY CARES ABOUT YOUR WELL BEING. THE CUSTOMER SERVICE IS SO PLEASANT AND KNOWLEDGEABLE. THEY NEVER MADE ME FEEL LIKE I WAS DUMB OR BOTHERING THEM BECAUSE OF MY QUESTIONS. MY HUSBAND AND I USE THIS FOR HIS SPINAL STENOSIS AND MY ARTHRITIS. WE ARE NOT LONGER ON PRESCRIBED OPIOD BECAUSE OF THIS COMPANY RIGHT HERE!!! I am now sleeping ALL night! ???? The capsules work and described perfectly. Shipping was fast, reliable and discreet (I live in a small sad town!). Easy to swallow capsules. Need I say more? You guys are the best and I will order again from you! This stuff is simple and just gets me through the day. It took a while to find the perfect cbd product for me and I’m glad I didn’t give up. I take this twice a day to ensure calmness because I go to work. I can’t decide which works better for me, the capsules or the gummies. Both are great. Woo Hoo. I dumped my over-the-counter sleep aids for your hemp capsules. Thanks! These have a nice effect on me. When these run out I’m going to try the higher potency capsules. LOVE these cbd capsules. I just put in another order. Found these to work for anxiety pretty well. I keep them with me all the time. These helped me a lot with joint pain and getting a good night of pain free sleep. I used to wake up several times throughout the night due to pain. Even just turning over in the bed would wake me up. I’m sleeping through the night now without all the tossing/turning and then feel much more rested when I wake up. Big thank you. Didn’t find they reduced my pain but they DID mellow me out and let me sleep better. I’ll keep using them. Great for stress and anxiety. Me and my significant other love them. I’ve been using your cbd caps for months now. All I can say is I just placed another order, for the big bottle. wish they weren’t so expensive. These capsules saved my life! Having a painful chronic illness left me maxing out on morphine. When I decided that falling asleep mid-toileting was unacceptable I stumbled upon CBD and Hemp Bombs. I’ve been able to get off of anything stronger than ibuprofen and in combination with dietary changes I’m at the best I may ever be with my diagnosis. These capsules were surprisingly beneficial to my anxiety and tremors. They really calmed me down. Thanks! We love the cbd capsules and the vape you guys make. Killer stuff. Hemp Bombs are amazing! I saw these at a conveince store and decided to try them. I have struggled with social anxiety, depresion and hypertension. Hemp bombs took away all three of my biggest problems. I finally feel like myself again after taking hemp bombs. Also hemp bombs do everything they say they do on the bottle. I would recommend these too anybody. I just ordered a bottle from the website and plan too be a customer for life! Don’t chew into the capsules lol! It’s pretty bitter, although it works great. 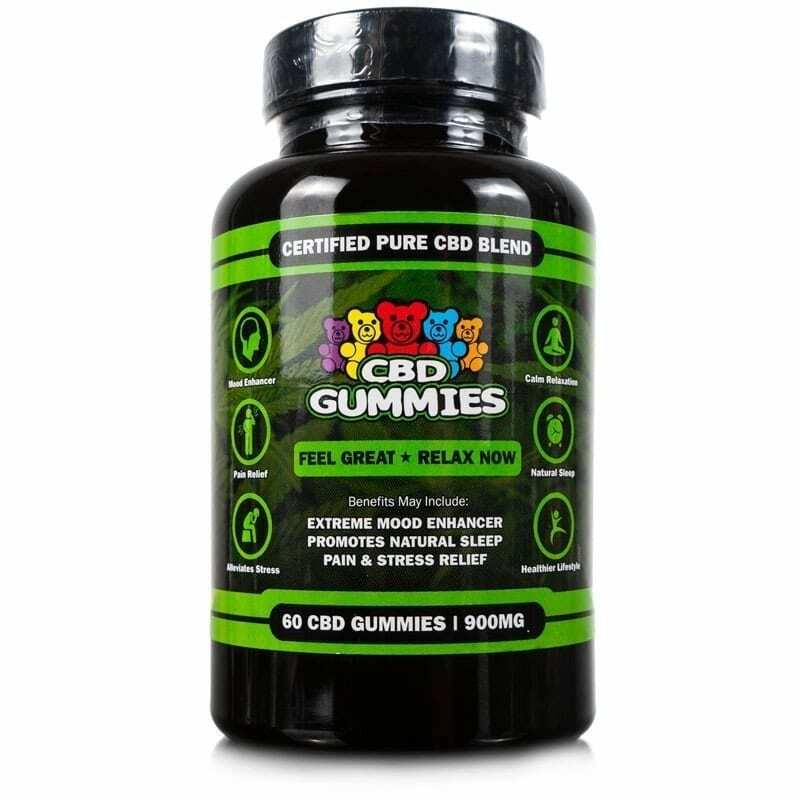 Since using the cbd capsules I have been getting great sleep. I have exeprimented with the dosage and found that 2 at bed time works for me personally. Just ordered another bottle. Hey, I am finding that I get deeper, restful sleep when I take these. Also, I have less pain in my hips upon waking. its funny, i really like your oils and my mom likes the gummies. For some reason I bought a small pack of these and took a couple before i went to bed. I didnt really pay attention, but the next morning i realized that i didnt take my nightly pain pill. whaaat???? ok, so now i am a fan of these too. One of THE best cbd products I’ve come across for both joint and muscular pain. Bought these for my mother for pain and now she uses them religiously. Thanks! My sister sent me a small package with some of these in it and said it would help me with my insomnia. I didnt believe her. I was wrong. 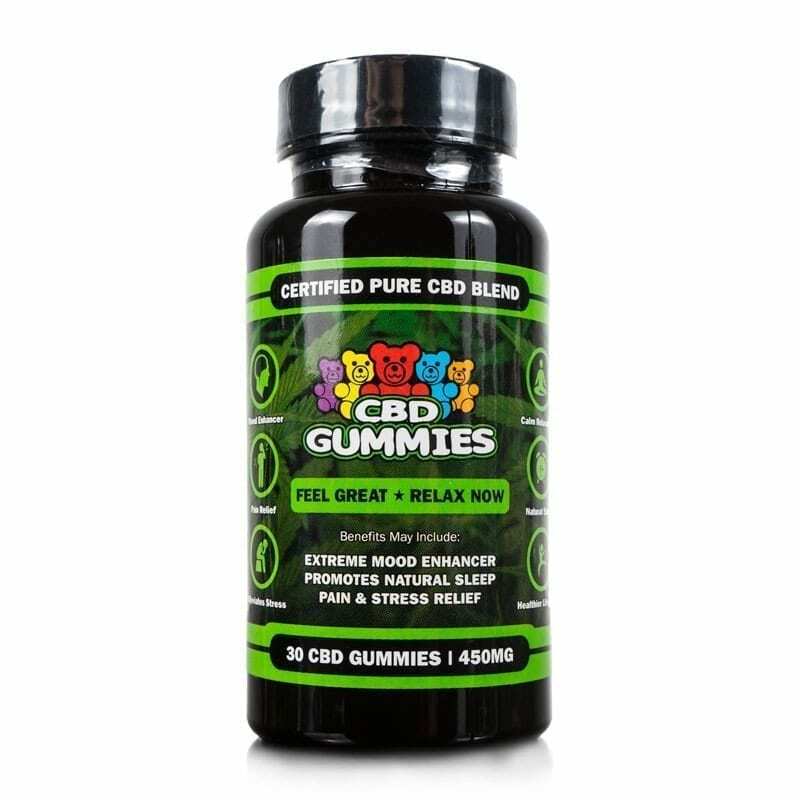 I get bad anxiety from time to time, and these CBD capsules are the only effective treatment I’ve tried. They help you relax and feel calmer within minutes. I’m going to start taking them most mornings to help with this stress and anxiety—they work great!! I bought this product several weeks ago and as I have taken one capsule a day, I can say with confidence that this product is wonderful. The product is simple without many other ingredients and I feel better knowing what I am taking. Incredible how great this product is. I take 2 before I go to bed and get an amazing nights rest. I wont go a day without it. Using these and the tincture to manage my stress. Working good for me. Thanks. Amazing how great this product really is. I take just before sleeping and get an amazing nights rest. Don’t go a day without it. Impressive shipping time and the cost was manageable for a college student’s budget; just wish they were a little stronger. Bought these and the gummies. These totally take the win. Easy to keep in my desk at work and no fear with co-workers eating them like they do with the candies. Very good CBD product. Felt so much better after the very first capsule and every one there after. I will keep on buying them. Burned through my bottle of 30 in a little over a month. Made the order for the biggest bottle. They’re working super for me when I go to bed. I take loads of pain meds for chronic back pain, strong stuff that gives me horrible constipation. The capsules did take away some of the pain, I could actually walk across the house without my walker, but they’re not a cure-all for pain. These will help you sleep, IF you take them on an empty stomach after dinner had been digested. The effect is more pronounced when not mixed with food, I find. I started out using cbd oil but I couldn’t get a consistent dose using the dropper. Tried the capsules and they are working good for me. Feeling is the same and the dose is consistent every time. You have to try these out. GREAT for helping you get drowzy and fall to sleep. And sleep all night long. Good stuff. Stepped up to the big bottle. Should last me and my wife for a while. After taking my first pill last night, I had to let you know I slept like a baby. I hope this continues. Thought I’d try these for insomnia after reading all the 5 star reviews. Hemp Bombs capsules are officially my new sleep aid. All I take is one pill and it slowly mellows me out to the point I can no longer keep my eyes open. Perfect! And I don’t wake up until the radio alarm goes off. Full night of sleep, which I hardly got before taking these. Can I give this product 6 stars? About half way through the bottle it seems the relief I was getting isn’t the same. I guess my body got used to the product. Love your products and shipping is always fast. Great company to deal with. These really help me fall asleep faster. Great value for the money and best thing…. THEY WORK! I have anxiety and have a difficult time relaxing. When it gets overwhelming I take the capsules and I get relaxed. I’m glad I found you guys. I just found this 60 count bottle (wish there was a bigger one). Perfect for my wife and I, now we don’t have to order as often.